Today is December 12, the day of the Virgin of Guadalupe in Mexico. 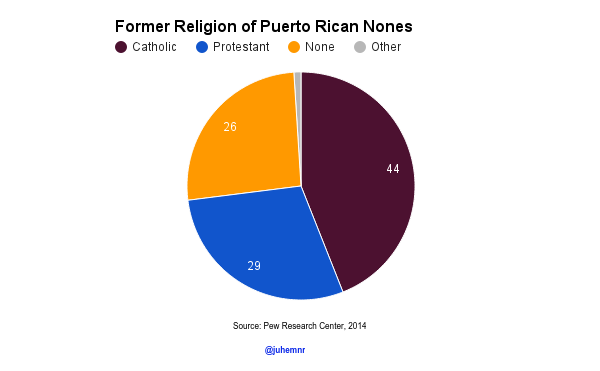 Which is a good day to remind people how Latinos’ religious composition has changed in recent years, and how large the secular cohort has become. We are now 20 percent of the Latino adult population, or 7.5 million. 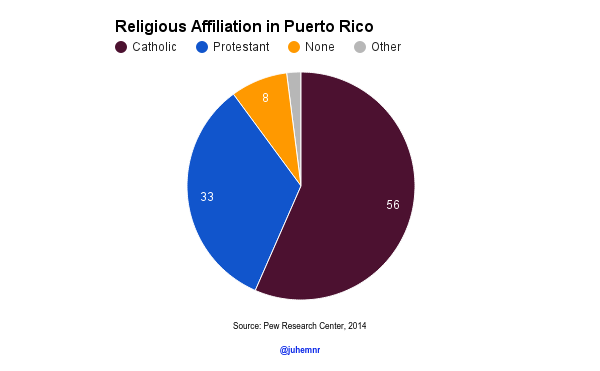 So, my secular Latino friends, look at this quick infographic and remember: you’re not alone. The most recent Pew poll released last week shows that the nones (secular Americans, aka: the “unaffiliated”) are becoming more secular, at least according to their own headline. In my humble opinion, the nones have just become more honest in their answers about their religious practices. The recent report based on the belief and behavior questions in Religious Landscape Survey highlights two main findings. The first, that the nones are increasingly secular, the second that American soceity as a whole is also becoming more secular. As the figure below shows, the nones have become more likely to say religion is not important, more likely to admit they rarely pray or go to church. But the most amazing finding is that the percent who say they don’t believe in God increased by 50 percent, from 22 percent in 2007 to one-third (33 percent) in 2014. These numbers are the best evidence that being nonreligious is normalizing in American society. The trend is stronger among young people, who are more likely to know other nonreligious people. This may be because their friends in school or the neighborhood are not religious or because they are more technologically-minded and know other nonreligious thanks to the internet. The other major finding of the report is that these measures of religious belief and behavior are declining among the population at large. However, the report is clear that there has been no major changes among religious Americans. This means that all of the change comes from the nones. This is very important because it means the nones are a group so large that they can now affect national trends by themselves. Hopefully we have not reached “peak secular” yet and more good news like these will continue to appear in future studies.